Skyzer Payments and ePayments have inked a partnership that will roll out new point of sale terminals capable of processing quick response (QR) code-based payments. 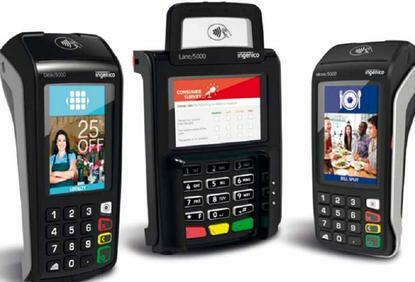 The partnership means merchants in New Zealand can access both credit and debit cards along with QR codes on Ingenico's new Tetra terminals, to be launched in the third quarter of 2018 and distributed locally by Skyzer. The use of mobile phones and QR codes is dominating Chinese payments and that country's leading platforms are now expanding outside of China. EPayments was one of the first providers of WeChat services in New Zealand in 2016 and has also been offering AliPay, Best Pay and JD Pay to its customers since 2017. Skyzer managing director Darren Parker said the company has been working with ePayments to launch a new Tetra terminal range and offer such alternate payment methods to Kiwi merchants. "Together, we are providing more choice for the consumer to pay for their goods and services, and driving more business for our merchants," Parker said. Skyzer is the exclusive New Zealand distributor of the Ingenico point of sale, with over 37,000 terminals, with the market of Chinese tourists, students and migrants growing quickly. "In our experience, ePayments merchants that offer Chinese mobile QR code payments see an increase in customer numbers and spend," said Derek Li, director of ePayments. "Offering a terminal integrated solution will deliver a better experience at the checkout."